As more people are into using smartphones to browse anything on the web, you can’t afford to keep sticking to creating traditional multi-page websites. Literally, it’s time for the smart sites that provide actually what users want to see or experience in a website. Eventually, the innovation of single page/ one-page web design is a great response to the quest for technology that helps to create smart and UX optimized sites. Today, one-page web design has become a trend and it is almost sure that single page/ pageless design will be the future of the web. It is indeed a great innovation in the field of web design as it ensures the best form of responsiveness, simplicity, user-experience, and super-speed. In addition, the scrolling nature of one-page design is ideal for the mobile users who are accustomed to the scrolling gesture. 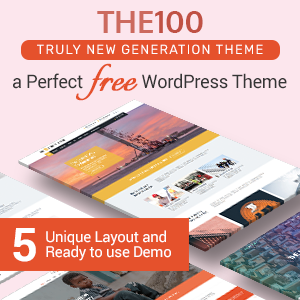 Following the trend, WordPress offers you thousands of free and premium WordPress themes designed for creating single page websites. Despite the belief/ myth that free themes are low quality or unprofessional, I found these themes equally elegant, robust, and powerful i.e. high quality and professional. 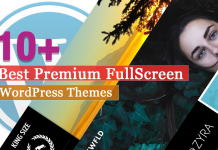 Debunked the myth about the free resources, the themes ensure you cutting-edge modern features and top-notch support from the theme authors. So, if you are planning to create a simple and elegant website to promote your business or any particular product, you are into the right place. You can create a modern single page website using any of the free one page WordPress themes in the list below which are easy to setup, configure, and customize. And yes, they are completely FREE! 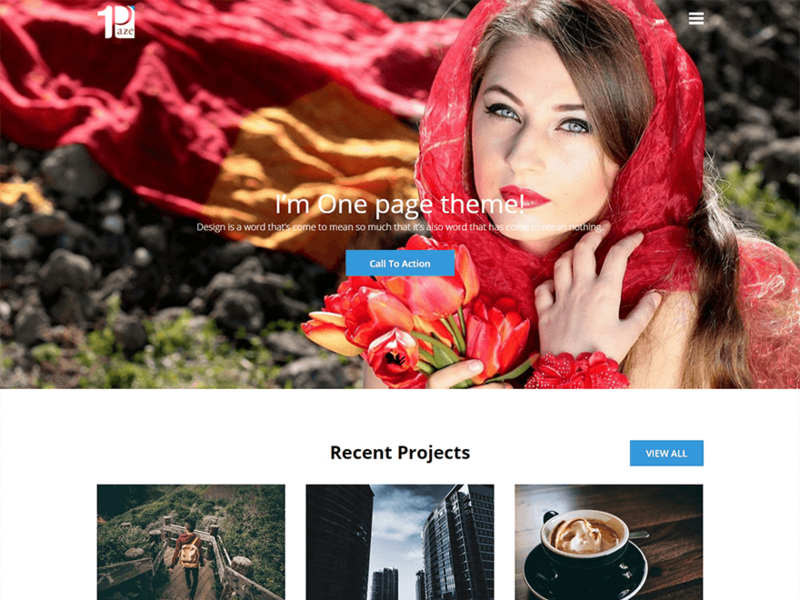 One Paze is an elegant free one-page WordPress theme with a clean and beautiful design. 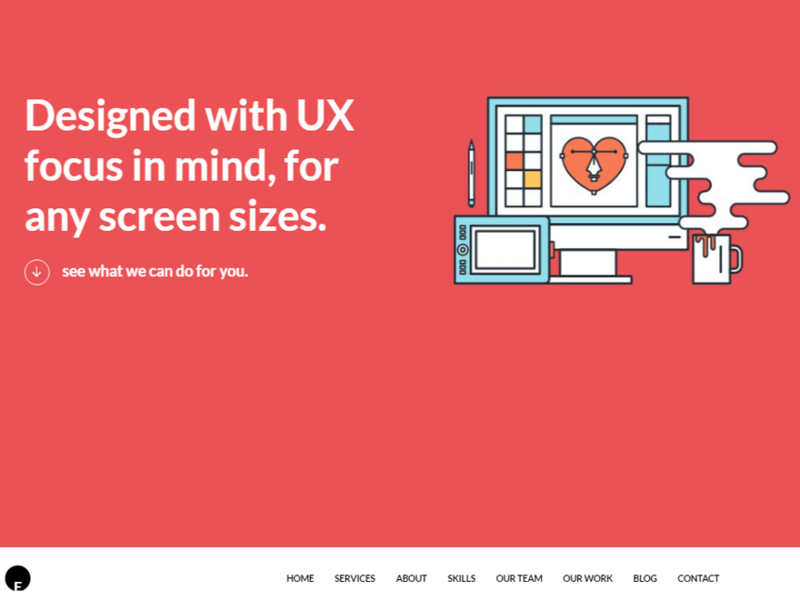 The theme comes with parallax scrolling design, unique look and fully responsive layout that fits perfectly to any device. The theme is completely based on WordPress Customizer tool that allows you to customize the theme instantly with live previews. 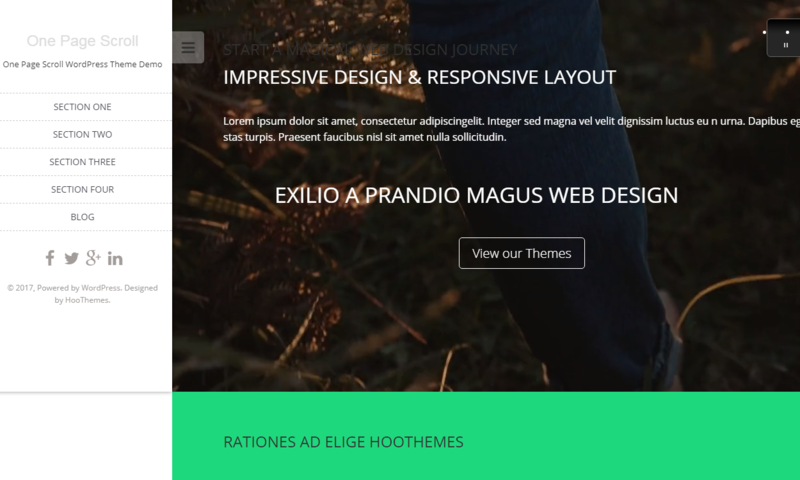 The theme has a professional single page design with a sticky hamburger menu and full-screen sliders. It offers an attractive portfolio layout with filter feature and also a navigation system within the same page. 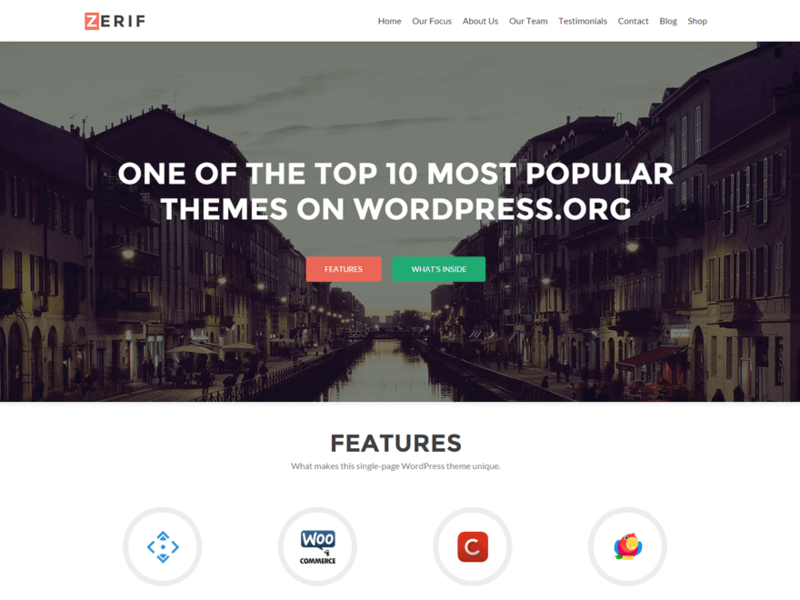 Zerif Lite is a creative free WordPress theme with one-page design that holds all the features and functionalities within a single page in a systematic manner. It is a fully flexible theme that anybody can give their website a professional look in a short time. The theme is clearly coded by the professionals so as to make your site SEO friendly. Being a responsive & user-friendly theme, you can use it through any device, any platform and any browser of your choice. The stunning theme layout suits actually any kind of website niche. 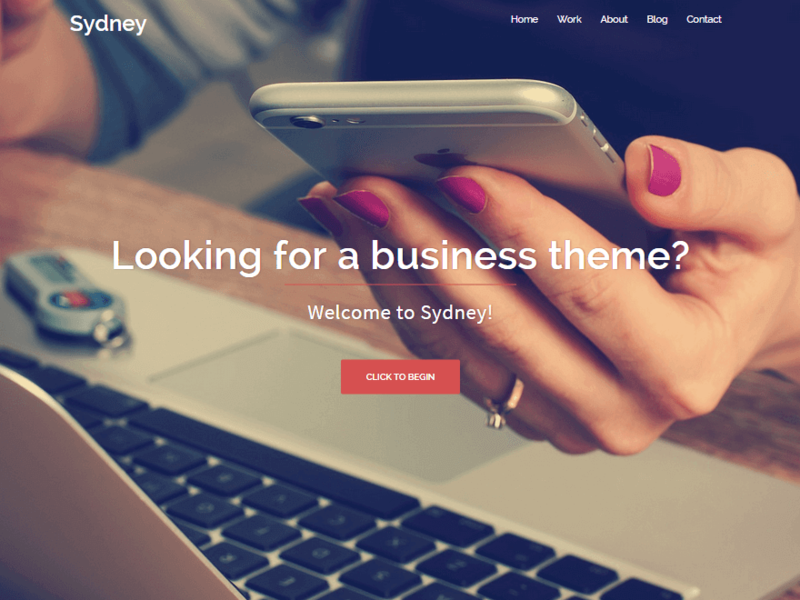 Sydney is a clean, simple yet powerful free WordPress theme with a modern one-page design. It is the right choice for business companies and freelancers who want to have the instant and popular online presence. 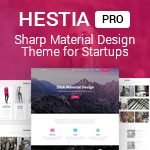 This free theme offers plenty of customization possibilities and complete access to trending features like Google fonts, color options, logo uploader and many more. With this creative theme, you can rapidly create an awesome front page to meet your customer’s demand and capture their interest – it comprises all the essential materials. 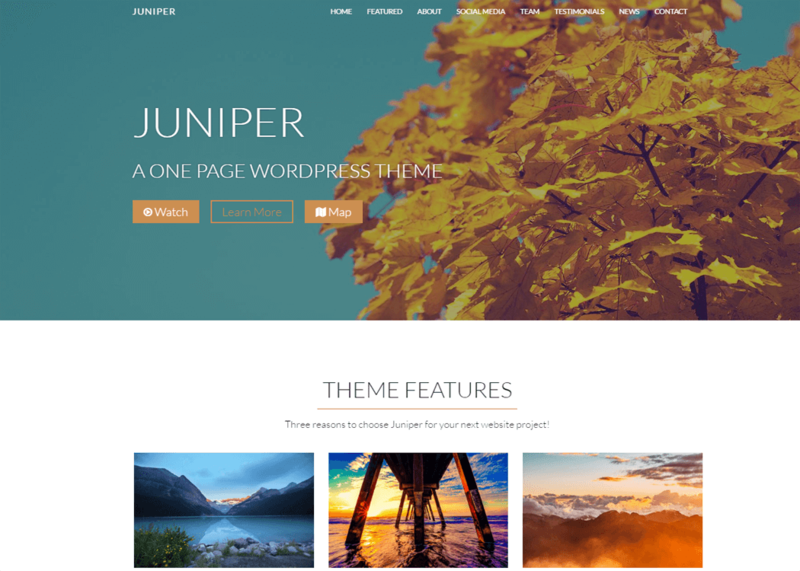 Coming from Themeshift, Juniper Lite is a free one-page WordPress theme that uses parallax scrolling for a smooth and immersive browsing experience. Several custom widgets are available to help you build your frontpage by simply dragging and dropping elements. To help enhance your branding options, unlimited colors are available so you’ll always find one that matches your style. Thanks to Juniper Lite’s responsive design, your users on handheld mobile devices will enjoy a seamless browsing experience. Finally, the template is SEO-optimized, which means your website will rank higher than your competitors in search engine results. The theme comes with amazing animation effect and awesome extensive homepage – which is the foremost thing that attracts your website visitors and converts them into your customers. 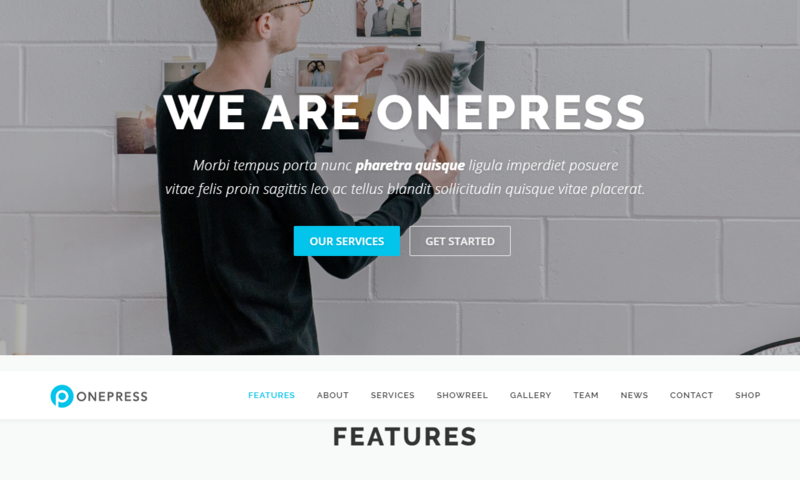 OnePress is a flexible free one page WordPress theme designed for business, portfolio, digital agency and freelancer websites. It comes with eye – catching beautiful layout along with a smooth parallax effect that everybody is sure to fall in love with. It is a perfect theme to promote your work online – SEO friendly and social media support. OnePress is a powerful theme that includes all the features and functionalities that assist in making your site look professional and become popular. It is a fully responsive theme that adapts well to all devices including desktops, tablets to cellphones. 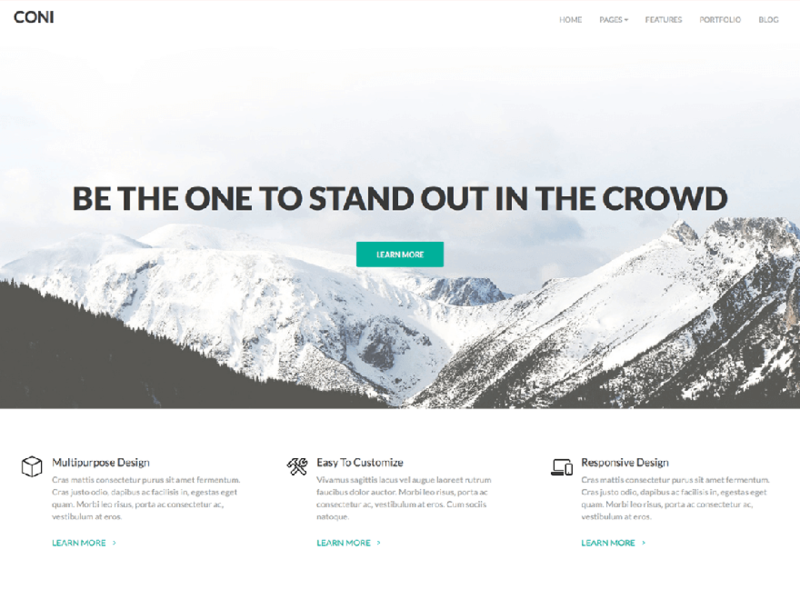 Himalayas is a beautiful free multipurpose WordPress theme beautifully crafted with single page parallax design. It is a modern theme with latest features that looks great for business, portfolio, corporate, photography and all other websites. The theme has got awesome slider options where you can display the interesting stories in an effective way. Himalayas theme is clean and fully responsive so that your site content is sure to look stunning on any device. 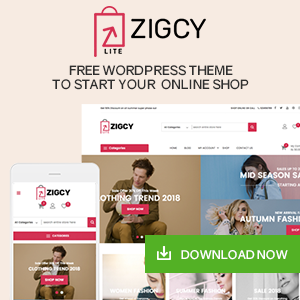 This powerful theme offers portfolio, colorful section, easy contact form and all other essential materials to let you create a professional looking website in no time. OneEngine is a superfine free multipurpose WordPress theme with trending one-page design. It is specially crafted targeting the small business and portfolio websites which don’t require huge content. It is a simple and clean theme with easy to use backend options . This attractive and user-friendly theme includes many flexible sections like about us section, video section, blog section and so on to present site in a beautiful way. NovelLite is a powerful free one page WordPress theme with a clean and beautiful design. It is ideal for business, photography and blogging site. It is built in with Theme Options Panel which offers you plenty of customization options like the logo, intro text, background and many more. NovelLite theme is fully responsive which works perfectly on any device regardless of its size, resolution. 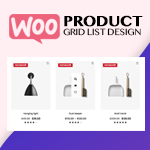 It is also compatible with WooCommerce plugin so that you can add eCommerce features as well in your site. 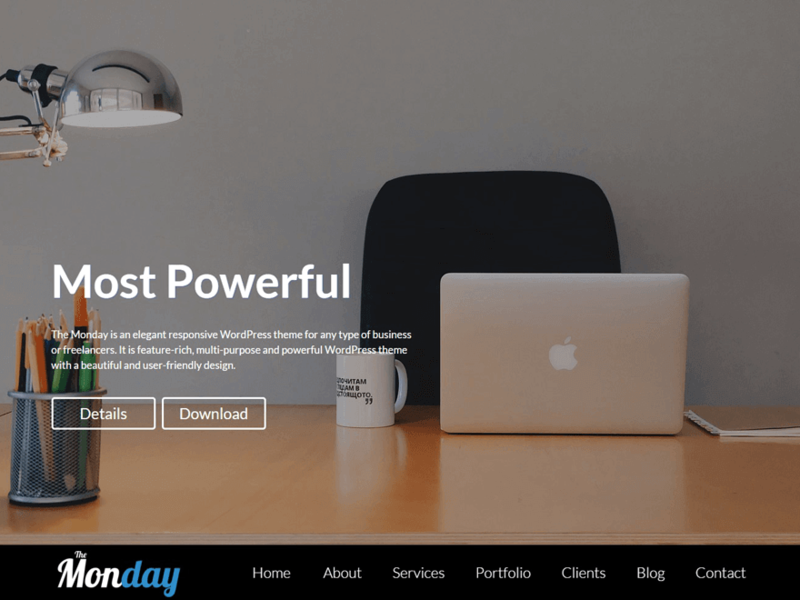 One Page is a wonderful free one-page style WordPress theme suitable for businesses, travel agencies, product landing pages or entrepreneur portfolio websites. It comprises all sections a modern website may need which are easy to customize – beginner friendly theme. One Page theme is 100% responsive that will look stunning on any device or web browser. You can easily create a complete website of your own using the theme. 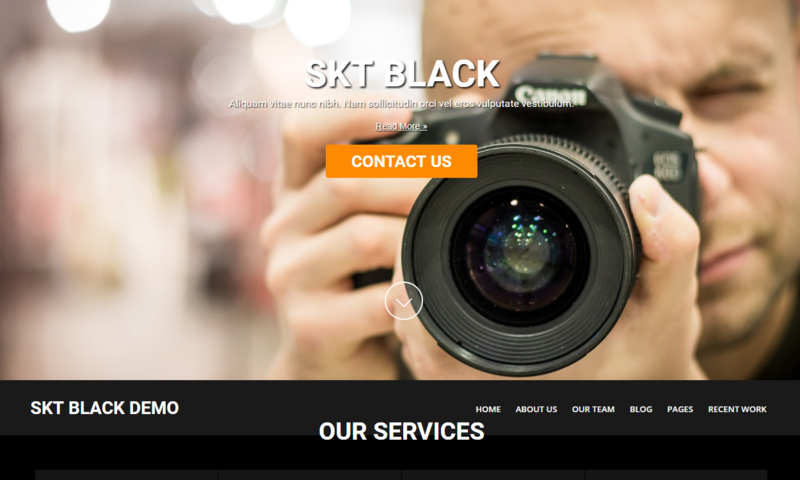 SKT Black is a feature-rich free multipurpose WordPress theme with single page design – suitable for photo gallery, business, portfolio, blogging website etc. With this exciting theme, you can change the color of the link and certain elements so that you can match it with your logo. 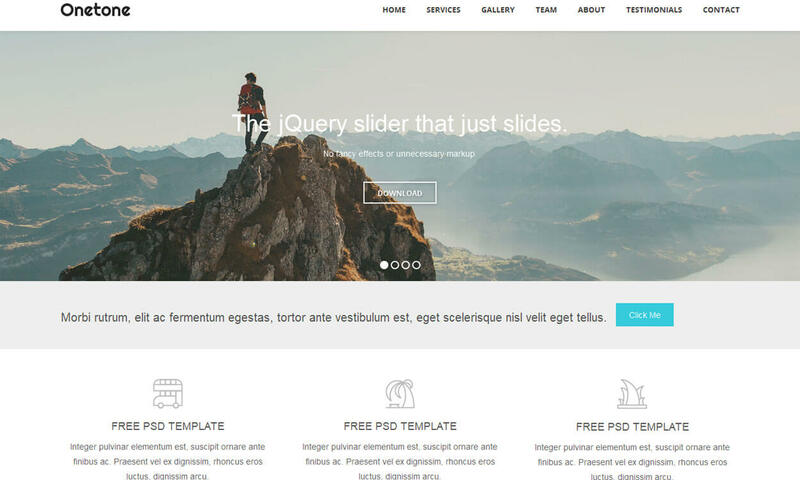 It comes with well arranged beautiful parallax slider where you can add up to 5 slides and make your website look awesome. It is a complete package containing all the essential features and functionalities. It allows you to add sections and blocks on homepage your requirement. Venture Lite is a user-friendly free one-page WordPress theme ideal for small businesses, creative agencies, freelancers, and startups. Its exciting features like responsive layouts, smooth parallax scrolling effect, fast transition, call -to -action ribbons etc. has made it a complete and perfect theme. Its beautiful design with a full-screen layout, catchy icons, and mega menus will let you give a professional look to your website. One Page Scroll is a responsive free one page WordPress theme based on the Twitter Bootstrap framework. It comes with retina ready Font Awesome icons integration and extensive theme options which let you configure your site in an easy and professional way. It is a fully responsive theme that looks great on any device. It’s clean and simple typography, user-friendly nature and complete customization possibilities will surely give you an awesome platform to create a website of your own. 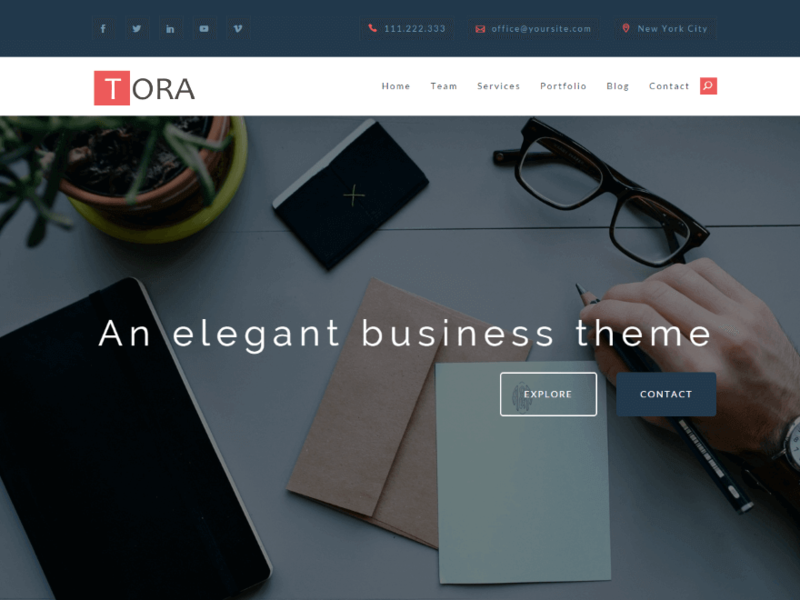 Tora is an elegant free one-page WordPress theme suitable for any kind of business websites. Its all features are based on the awesome customizer tool, so you have an instant access to make your website the way you want. The theme also has live composer integrated allowing you to create/ customize pages/ content blocks easily. Tora theme is fully responsive and ready for any device users may browse with. Basically, Tora is based on visual elements, it has video embeds, parallax effect which is the main attracting medium for customers. 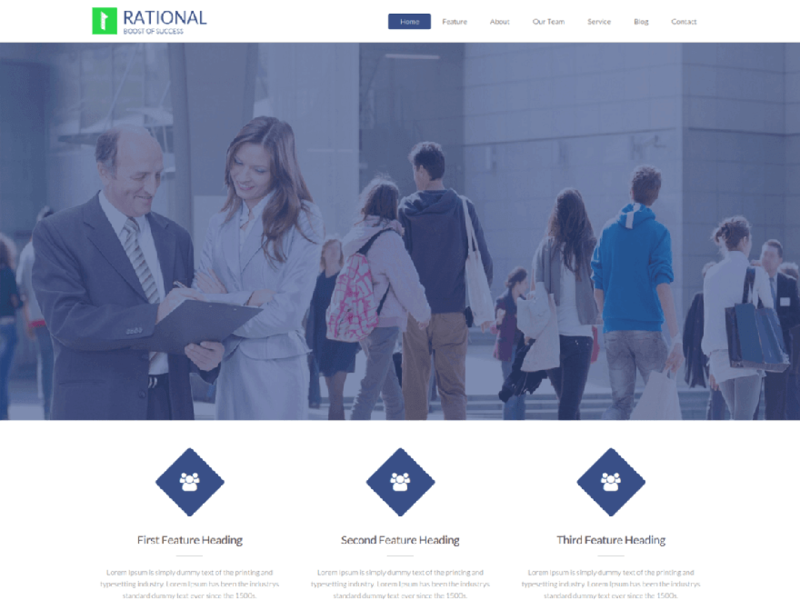 Rational Lite is a creative free WordPress one-page theme designed for business, digital agencies, creative venture, and portfolio display sites. Its comes with cool and handy features that you can configure easily as per your requirement. You can use this theme on any device bearing any screen size – it adapts well in all of them and works fluently with fast loading speed. Penguin is a lightweight, minimal free one page WordPress theme ideal for a blog or online magazine website. It has super flexible, clean design with pictures in focus. It also supports infinite scrolling from Jetpack. With this exciting theme, you have the full option to choose between excerpt or full post for the blog and archive pages and define background color or image. 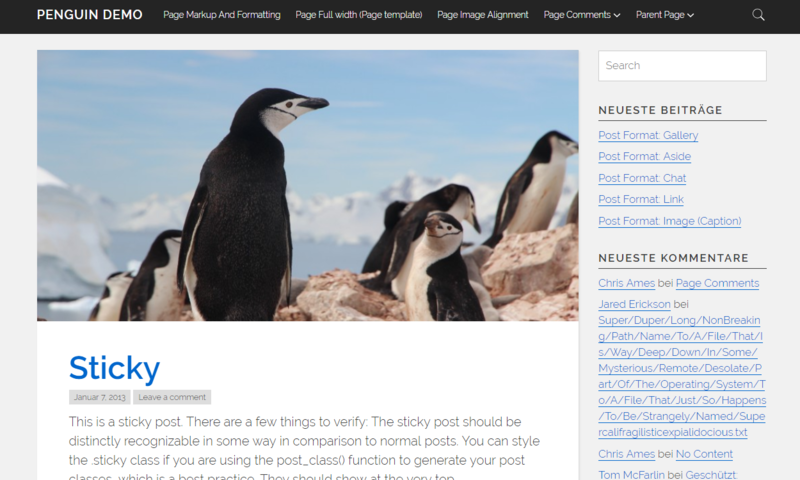 Penguin theme is a fully responsive theme that looks great on any type of device. 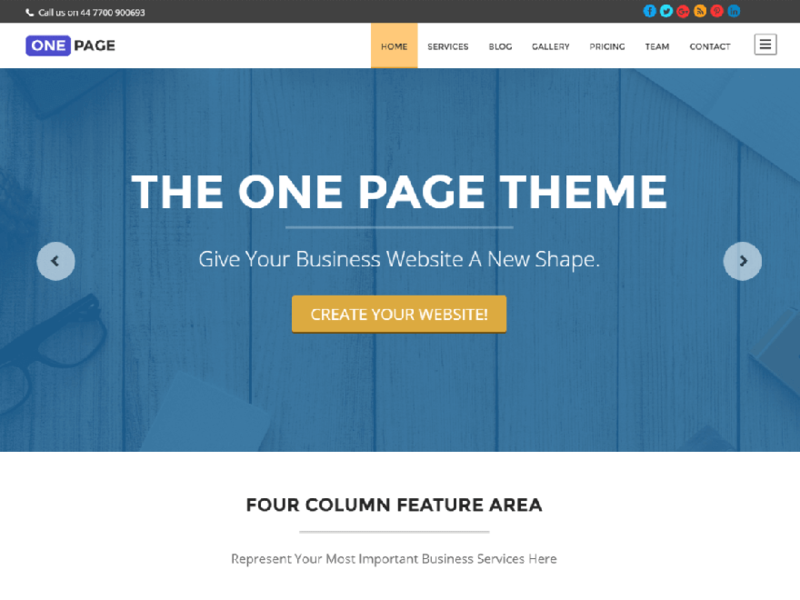 Business One Page is a modern free WordPress theme that fits any size businesses and freelancers. The theme allows you to explore your own creativity and design a unique professional website within few minutes. It allows you to use different sections like testimonials, service, team and many other to make your website well organized and informative. This responsive theme follows the best SEO practices which help your site rank well in the Google and other search engine result pages. 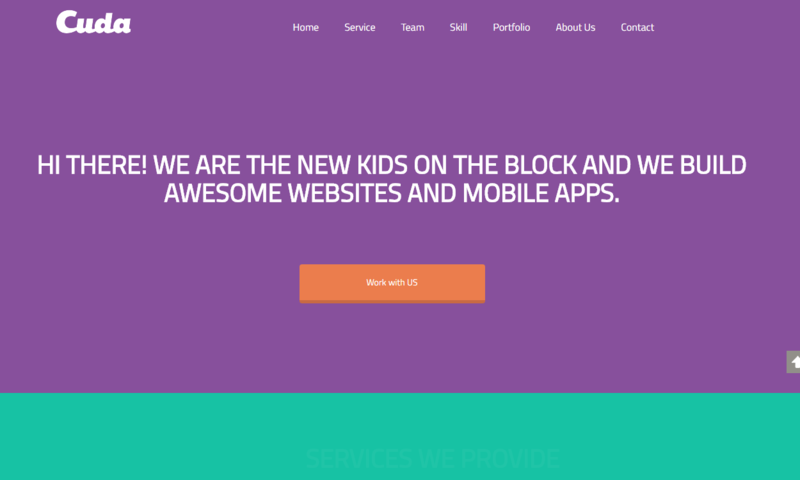 Iconic One is a quality free WordPress one page theme with pixel perfect typography. It is a perfect combination of beautiful presentation and powerful functionality. For high rank in search engines, this theme implements SEO and also support AIOSEO and Yoast SEO. The theme is based on latest HTML5, CSS3 framework which has made it super responsive and easy to use the perfect theme. Coni is a professional looking free WordPress theme with pleasing one-page design, especially focused for corporate and business websites. It holds essential sections like services, team, videos, images, pricing table etc. on the front page to present your content in an interesting way. It helps you to draw huge traffic to your site as it comes with awesome animation and pixel perfect responsive design. 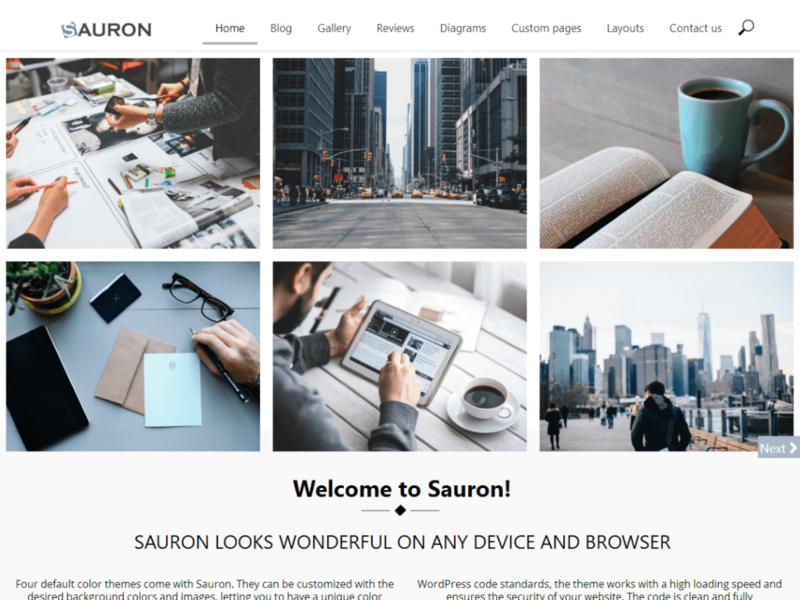 Sauron is an attractive free WordPress single-page style theme with a clean and flexible design. It uses trendy scrolling and parallax technology- which makes your website alive and interesting. It comprises various useful sections based on easy customization that let you make desirable changes to your website. For creating a professional and well-arranged website and establishing a famous identity of your website, Sauron is the right choice. 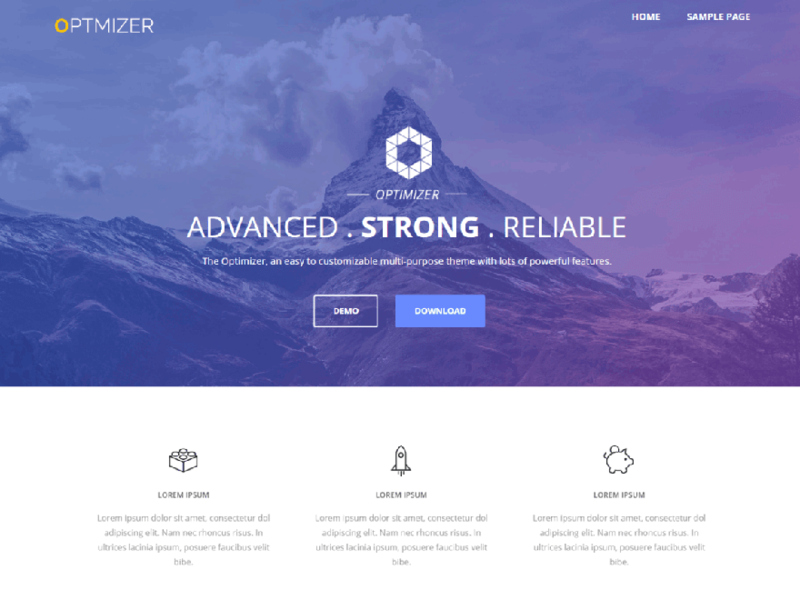 Optimizer is easy to use free one page WordPress theme loaded with plenty of powerful features. With this theme, you can edit your whole site along with live preview staying in a single window. You can easily build a unique worthy website even if you don’t have any advanced technical knowledge. This awesome theme allows you to add any type of content anywhere you want , you can add videos, call to action, map etc and make your site more interactive. Cuda is a stunning free one-page wordPress theme with full of awesome features. It offers you unlimited background options, 2 menu bar options, and more other exciting facilities. It comes with a fully responsive layout with static and dynamic slider section. The choice is all yours – you can design your website in your own way. It presents your contents along with images in beautiful sections in a catchy way -that is able to attract visitors and convert them to your customer. 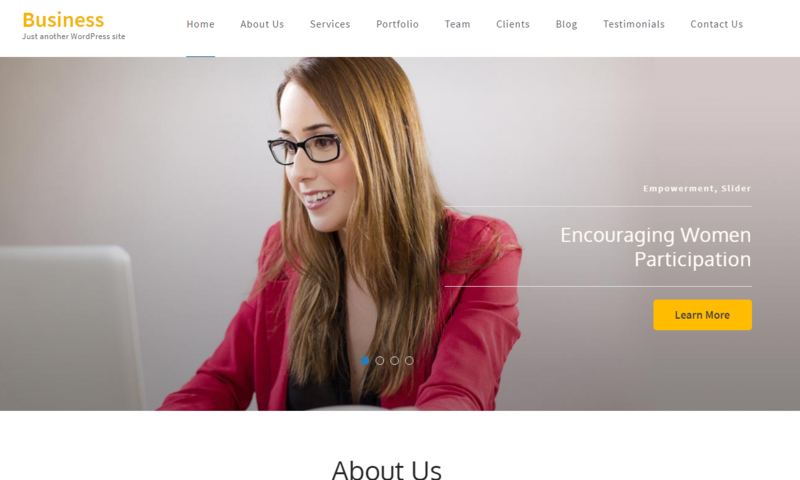 Onetone is a feature-rich free one page WordPress theme suitable for business websites. The theme is based on Bootstrap Framework and coded with HTML5 / CSS3 which has made this theme fully responsive, easy to use and fast loading. It has included all basic section for business purpose and also has an extensive admin panel where other required sections can be added easily. It offers multiple options for changing background, video background, font Awesome icons, parallax scrolling background and so on. So choose what suits you. 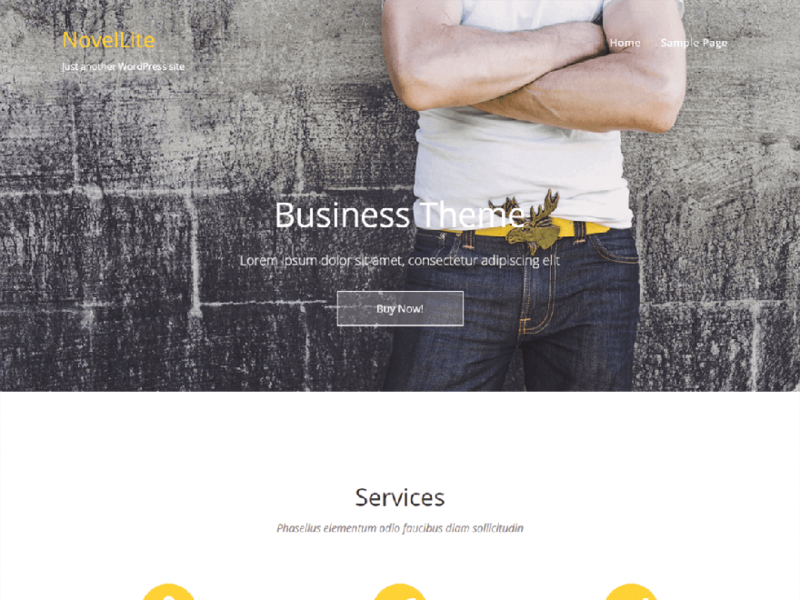 Selfie is an excellent one page WordPress theme with premium like features. It is simple, clean, feature-rich and fully responsive theme perfect for creating any professional websites.This theme offers many customization options to let you create your website in your own style with less effort and time. 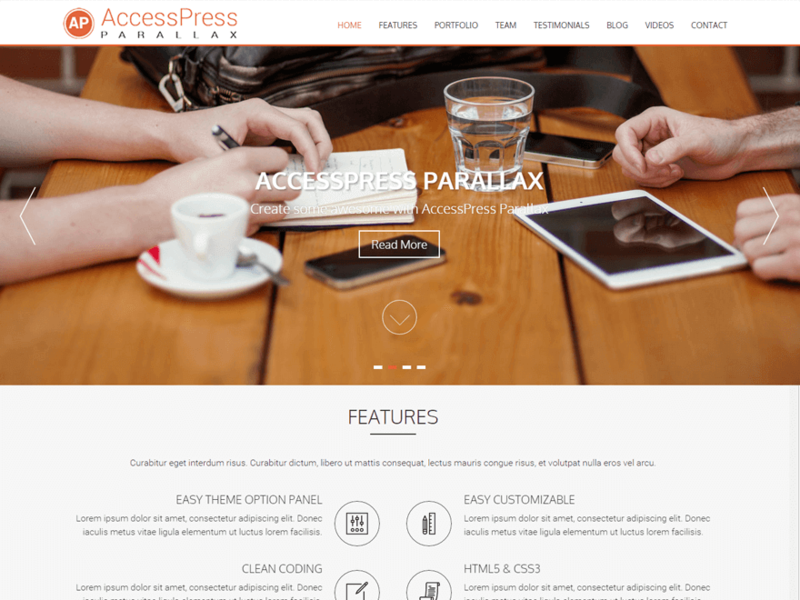 This super flexible theme is based on HTML5 and CSS3 framework and well compatible with latest wordPress version. 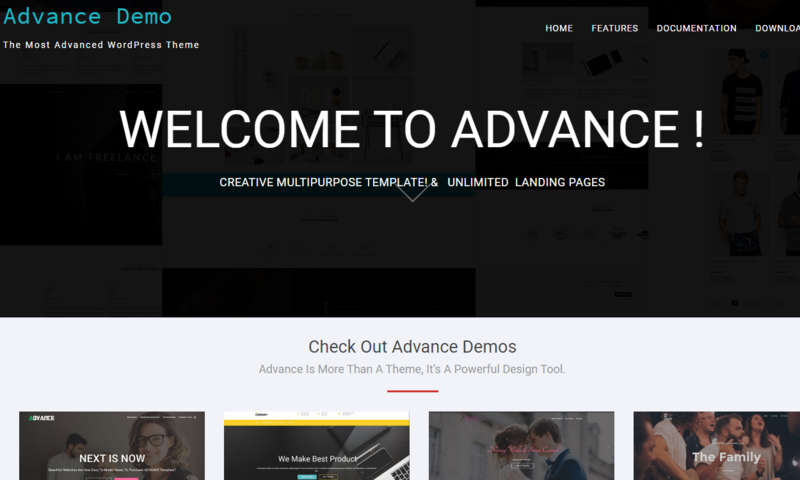 Advance is a free multipurpose WordPress specialized for business and general corporate website. It attributes all essential features to make your dream website. With its one click option panel, you can change color, layout, setting and any other elements as per your requirement. Since it is a fully responsive theme, it looks good on all screen size and works fluently via any browsers and platform. The theme is SEO optimized to rank your website higher in search engines. It’s visually appealing design and powerful functionality are sure to please you. Did you like any theme in this list? No problem if you couldn’t decide. 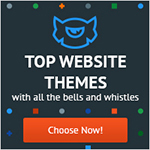 Click on the demo link of any five themes you liked the most and check if they have the features you are looking for. Also, make sure if you are a clicker or scroller and importantly what your site visitors like, clicking through multiple pages or just scrolling. All the above-mentioned themes are best of free single page themes for WordPress with powerful features and professional look. Feel free to write in your experience or feedbacks if you have already used them. Also, recommend me any theme you think is cool for this list. 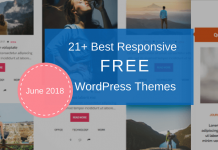 Hey Buddy!, I found this information for you: "21+ Best Free One Page WordPress Themes and Templates 2019". Here is the website link: https://wpallclub.com/free-one-page-wordpress-themes-templates/. Thank you.